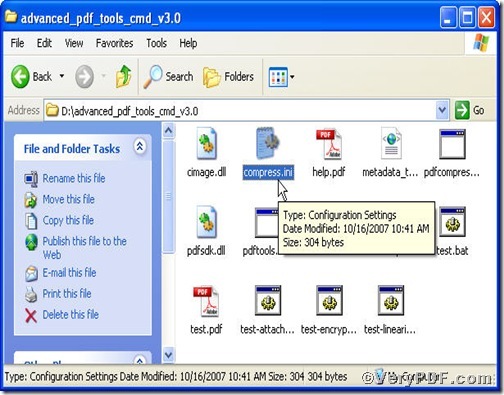 PDF compress command line is an interface tool to fulfill part of the functions of Advanced PDF Tools such as optimizing pdf files and compressing images. It is an advanced tool tailored for your swift and high-level optimizing pdf file. Compared with other tools, it holds a striking advantage, reducing pdf size while maintaining accessibility and search engine visibility. The rest part of this article will show you how to compress image to JPEG to reduce pdf size via Advanced PDF Tools Compress Command Line. where 0 is the default value. where 100 is the default value. You are bound to launch MS-DOS command prompt window. Because the compress command line is bound to be operated under the MS-DOS environment. The procedure is easy, and the following pictures will guide you. the option -o is to specify a destination file. 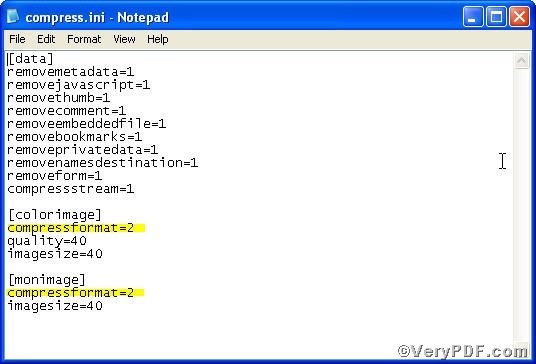 How to use VeryPDF PDF Font Extractor Command Line? 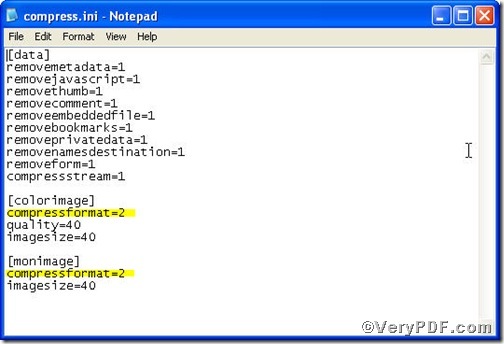 This entry was posted in Advanced PDF Tools and tagged compress command line, reduce pdf size. Bookmark the permalink.